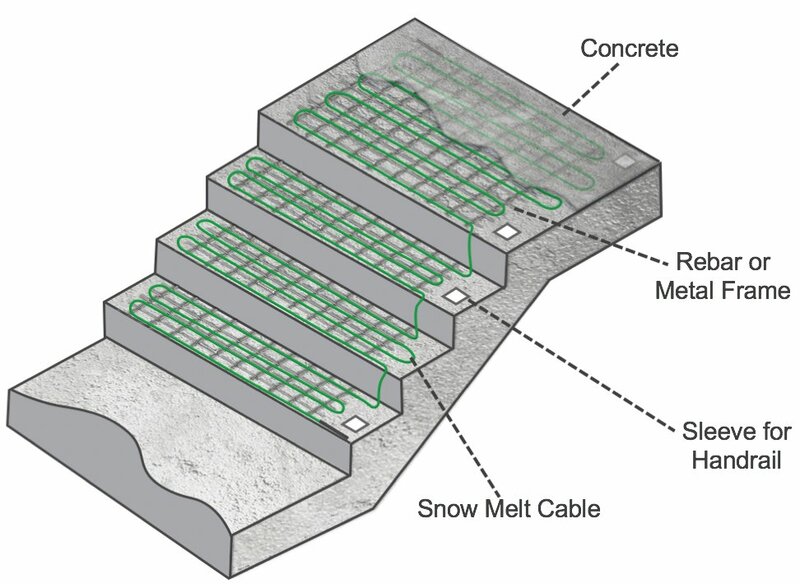 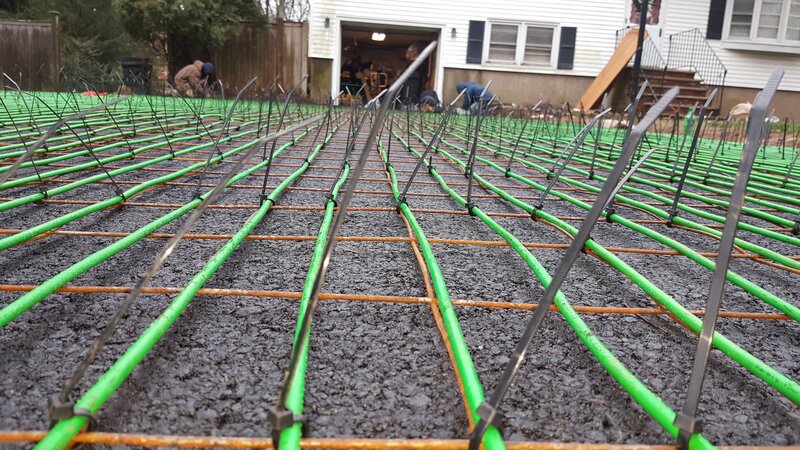 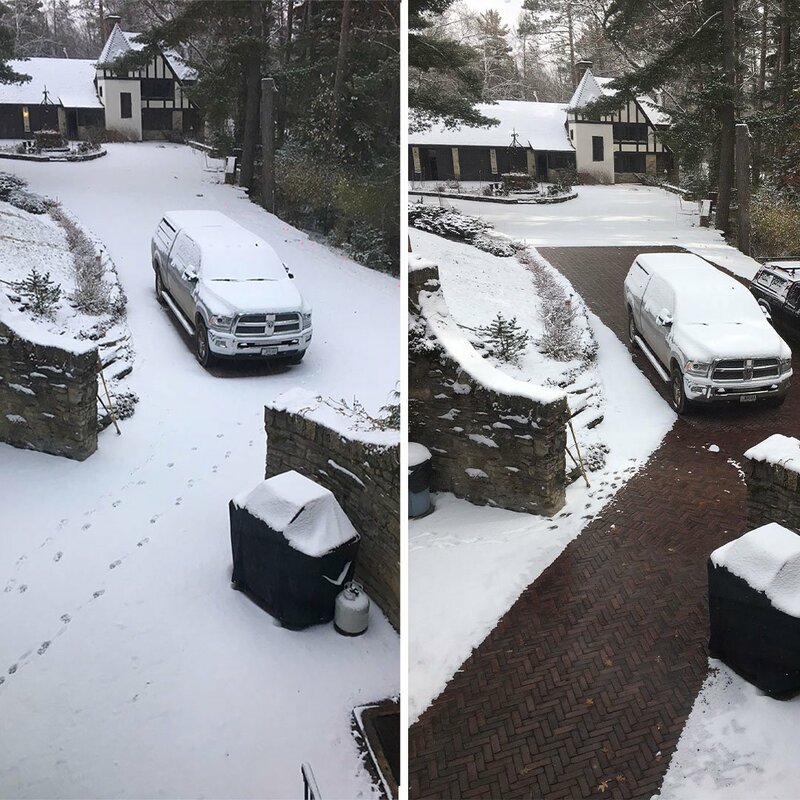 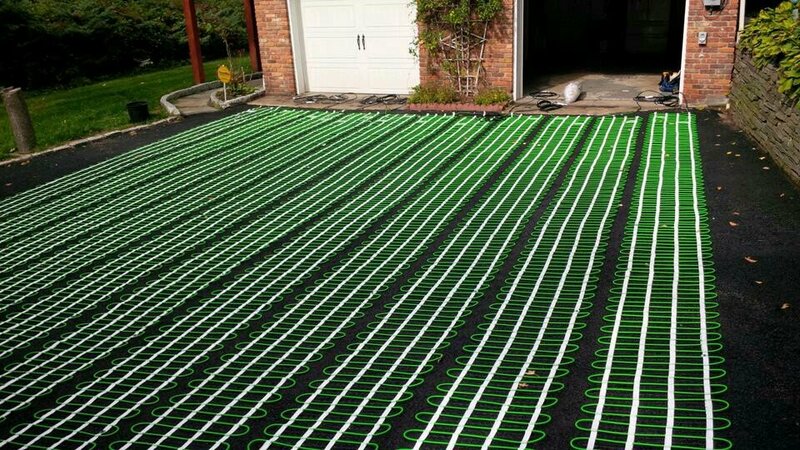 Whether you are designing a parking garage ramp, courtyard or sidewalk for a commercial building, WarmlyYours’ 277V snow-melting cable is a great solution. 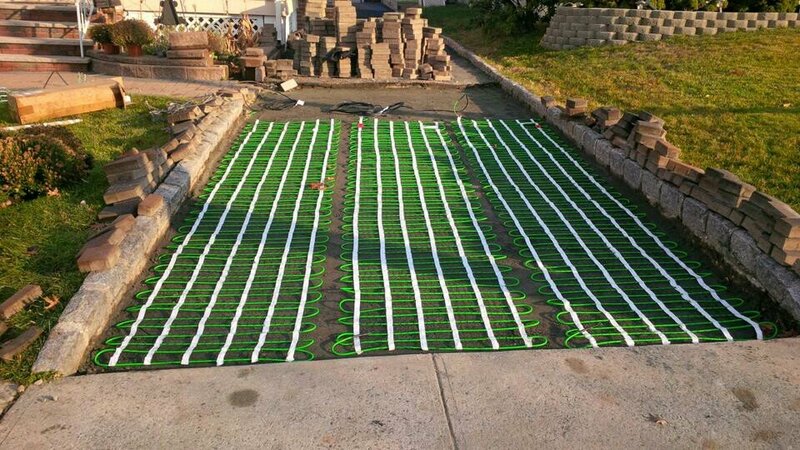 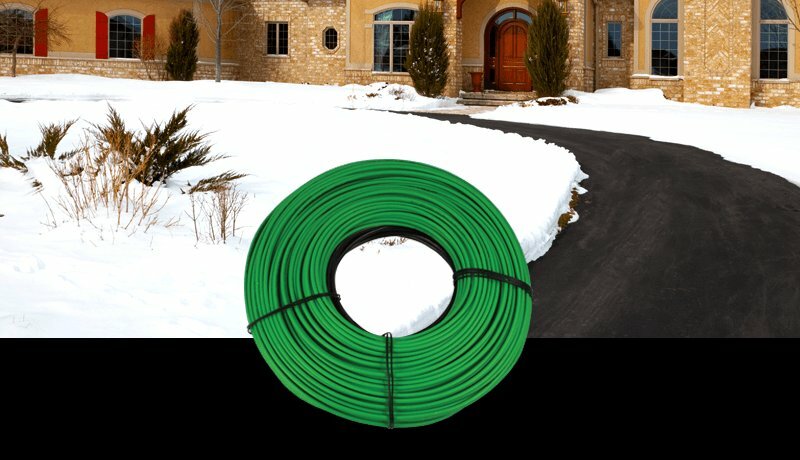 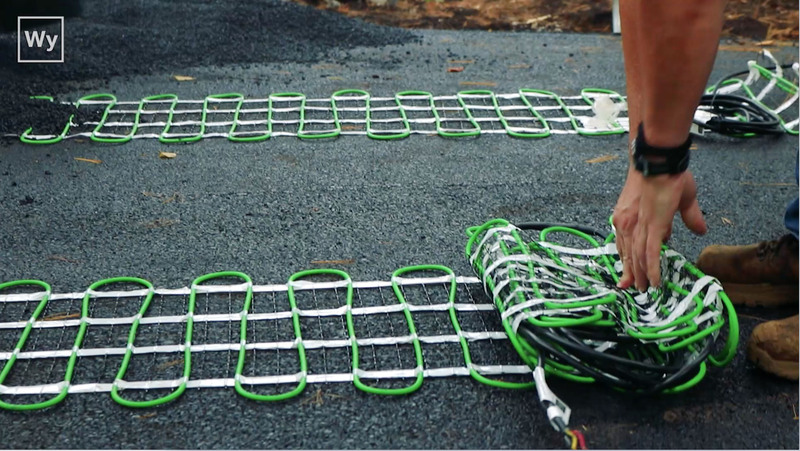 This 277V 128-foot-long cable installs in asphalt, concrete and mortar under pavers to effectively remove snow and ice. It is ideal for commercial projects and can accommodate spaces at a lower amperage than 120V, 208V or 240V systems. 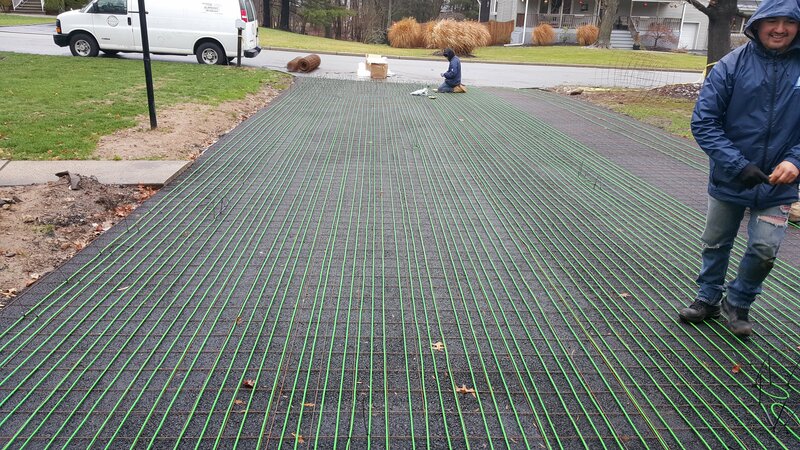 The free-form cable measures ¼” (6mm) in diameter and generates 12 watts per lineal foot (50 watts per square foot at 3” spacing). 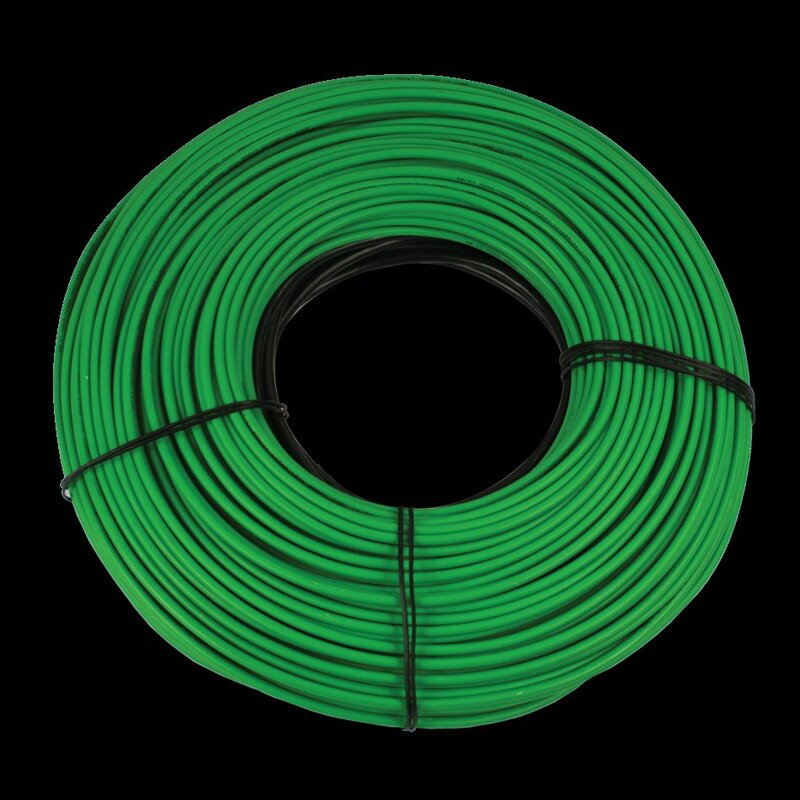 The cable includes 50 feet of cold lead to minimize the number of junction boxes needed for each system.